Our dedicated team of experts has holistically formulated this blend with your optimum health in mind. 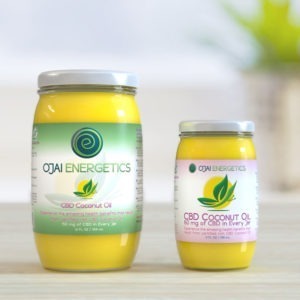 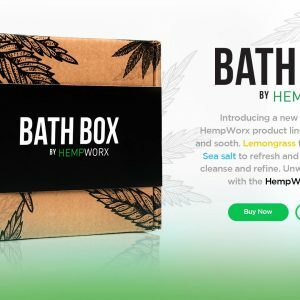 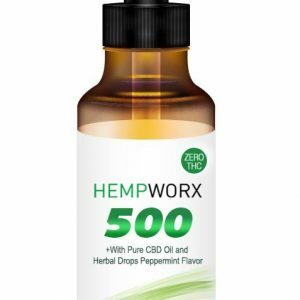 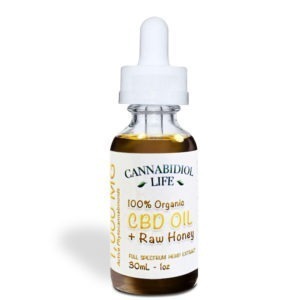 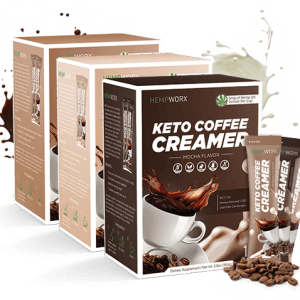 We use non-GMO, CBD-rich Hemp oil grown without pesticides, herbicides or artificial fertilizers, and infuse it with all-organic superfoods to help nourish your body, mind and spirit. 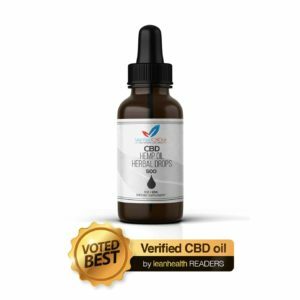 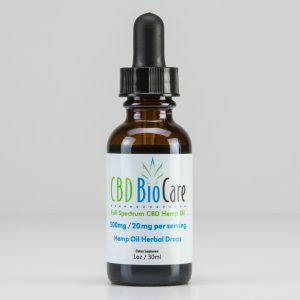 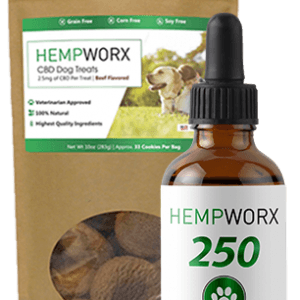 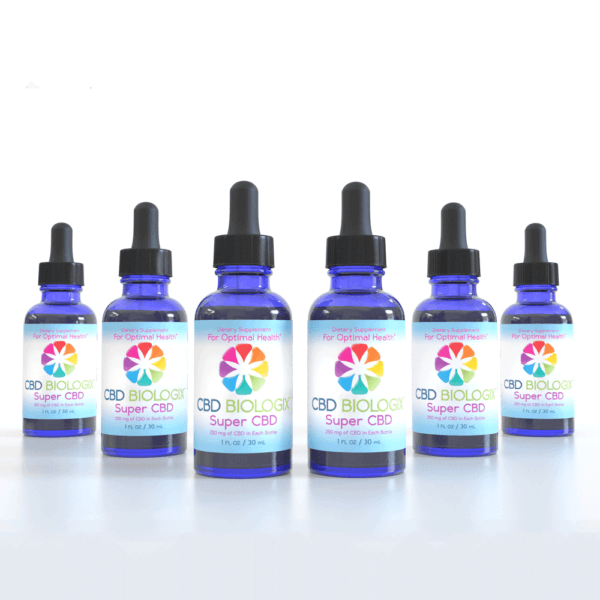 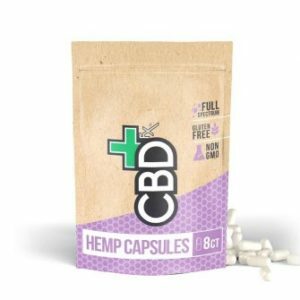 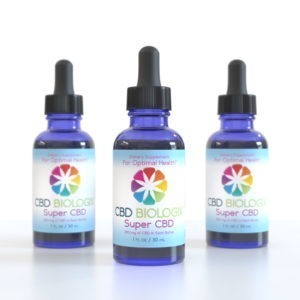 Bioavailability has been increased by making our CBD water-soluable and 20x more potent. 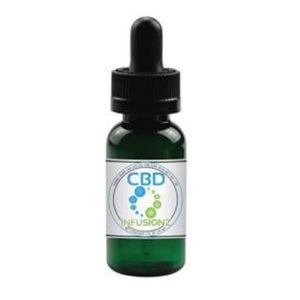 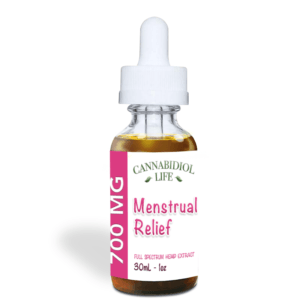 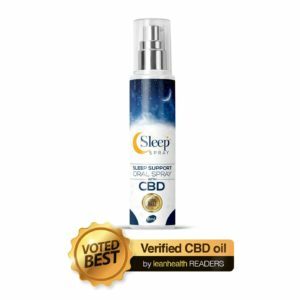 Being water soluable allows the CBD to pass through the membranes of the mouth and Stomach quicker.